Have a question? Contact us or fill out the form below. We will get back to you as soon as possible! 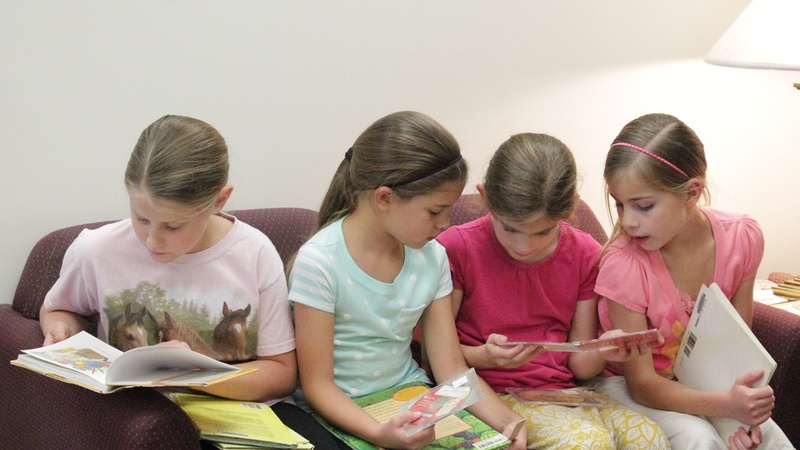 Ephrata Mennonite School partners with parents and churches to challenge students to become Citizens of the Kingdom of God, who are Lifelong Learners and Team Players, through Diligent Work and Academic Excellence.